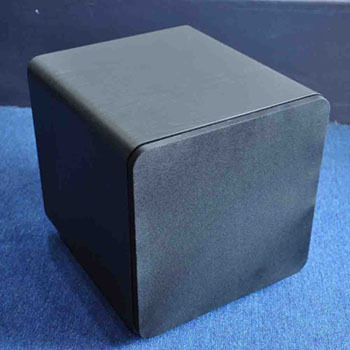 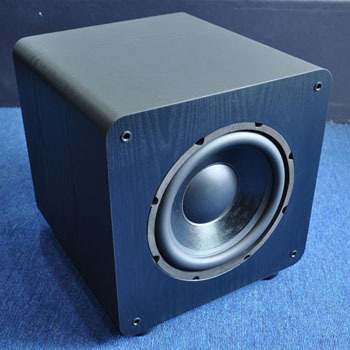 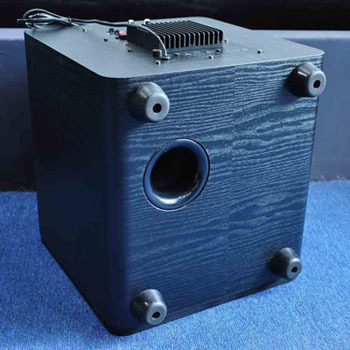 This substantial subwoofer has been designed to work in rooms of all sizes where a reinforcement of system bass is required. 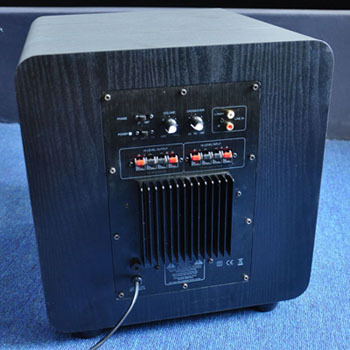 With its internal 150 Watt amplifier, and volume and crossover controls, you can optimise integration with other speakers in your stereo or surround sound system. 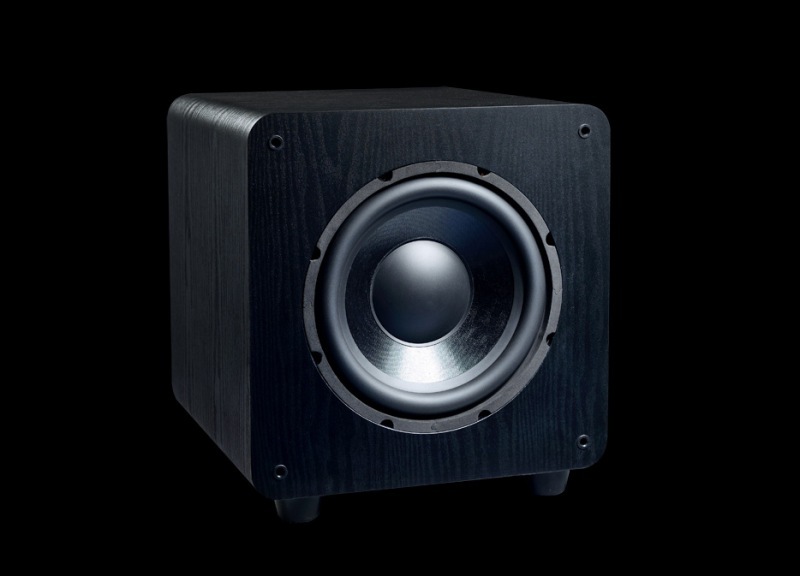 By employing a 10” woofer and a downfiring port to further reinforce bass output, the HW1000 Active Subwoofer won't fail to deliver deep, punchy and controlled bass output.